I hope you're all doing well! Today's post is a fun one. I've grabbed all the lotions and body butters in my household and have reviewed them, then decided on a list in order of my favourite to least favourite. So if that caught you, continue to read! Starting of with queen of amazing smells. And where better to start with than Soap&Glory's Butter Yourself body butter. "Five fruits super rich body cream with exfoliating AHAs, orange waterjuice, shea butter, peppermint oil & fruitliquid fig"
Now if that didn't catch you, I don't know what will. However, if you're still not convinced, I did an in-depth review of this cream here. 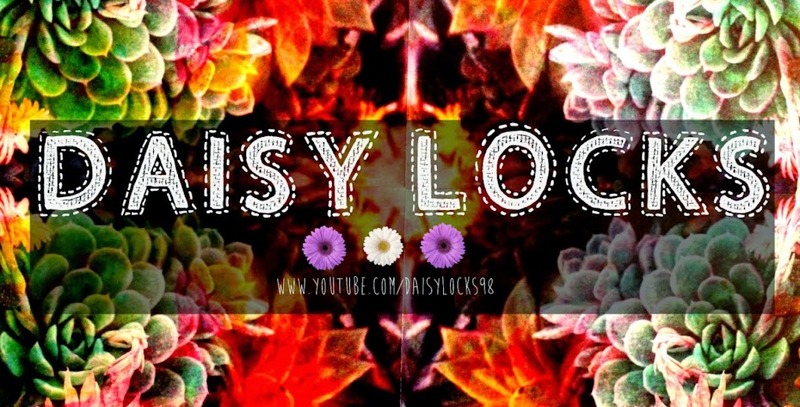 Be sure to give it a look. But if you can't be bothered, let me sum it up for you in three words: thick, fragranced, creamy. If you're on the lookout for a good, wallet-protecting lotion, look no further. This moisturiser is bang for the buck. I bought it for less than five dollars, and have found it makes out to be a great daily moisturiser. It's light and thin, so if you're someone who hates the grease that comes with a butter, this is the product for you. In fact, I would even go as far to say you could wear this during the day. I'd be crazy to not include TBS's infamous strawberry body butter - the queen of all butters - in this post. Some say its a little pricey ($20 for the larger size) but in my opinion you are definitely paying for what you get here. It lasts quite a long time, and your always feeling notably smoother the morning after a night application. Another big bonus is its smell. If you haven't given it a whiff yet, I strongly urge you to do so. Ahh, the christmas scents. Yes, I must admit, TBS does christmas the right way. They always launch amazing scents year after year, and I'm never disappointed. One of their recurring scents is cranberry. So if you're in the mood for something festive, give this one a go. The same goes for its qualities here as the strawberry one above. Now now, don't go gasping. This was given to my mum a while back, but then my mum gave it to me as her skin is very picky with what goes on it, and this irritated her skin. So if your skin is quite sensitive, I wouldn't recommend any perfume lotions as they can be a little harsh. 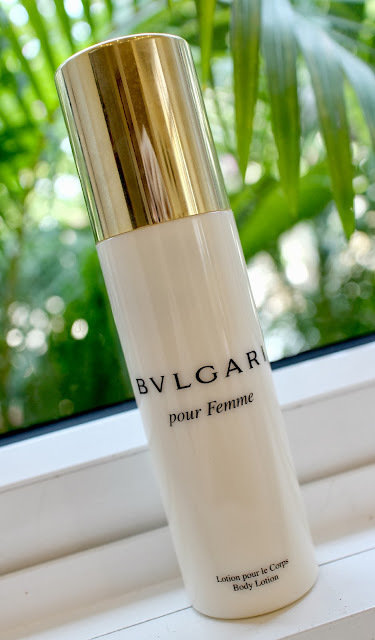 And yes, this even applies to Bvlgari's "pour Femme" body lotion. And I'll be honest with you, it's not even that great. It's a nice gift idea, and does an alight job at being a lotion, but I'd rather buy any of the other lotions I'll show here. It's thinner, and definitely has its scent, however there is an odd undertone which smells a little like balloons to me which is rather weird. Yet another drugstore lotion, Redwin's "Sorbolene moisturiser". It's highly hydrating, and definitely restoring to dry skin as the packaging suggests. I found after two weeks of using this religiously my skin was better than it had been for a while. Better yet, it's fragrance free, colour free and pH balanced meaning for those out there who are likely to not react so well with a lot of lotions, this one is the one for you. This is my current favourite. It's Yves Rocher's "Malaysian Coconut Silky Cream". Not only does it have the right ratio of creaminess to thickness, but it also smells incredible. I've mentioned it over in my Novemeber favourites, so be sure to check that out. 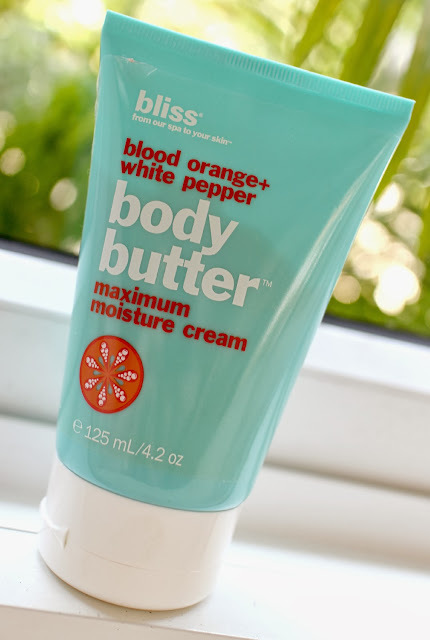 And finally, Bliss's "blood orange + white pepper Body Butter maximum moisture cream". This scent is also quite heavenly, and the lotion is amazing also. It smells of a summery drink, restores dry skin and isn't overly greasy. That's it for today guys! Let me know below what your favourite lotions/creams/butters are! i lovee the body shop's strawberry body butter! The Body Shop's products are truly amazing, even though I may be more drawn to Lush lately..
Oooh I still am yet to give a body butter from lush a go!